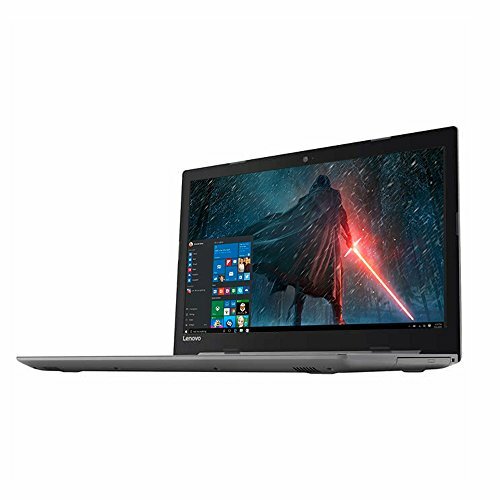 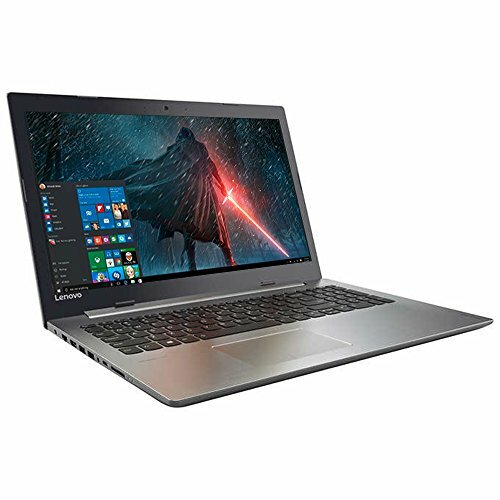 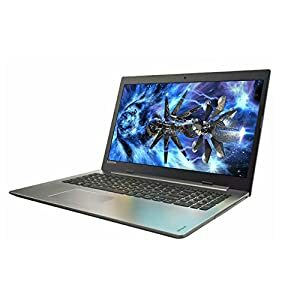 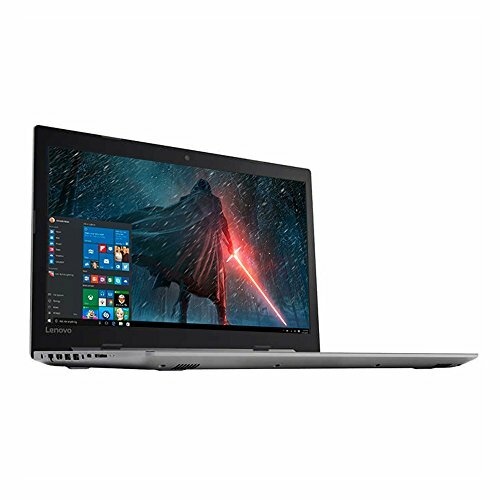 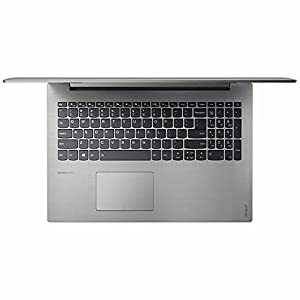 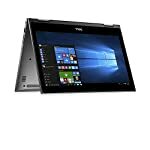 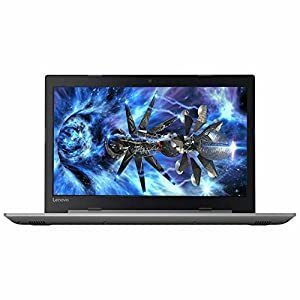 2018 Lenovo Business Flagship Laptop PC 15.6″ Anti-Glare Touchscreen Intel 8th Gen i5-8250U Quad-Core Processor 12GB DDR4 RAM 1TB HDD DVD-RW Webcam HDMI Dolby Audio Windows 10 – Be Mobile with BMOB.com! 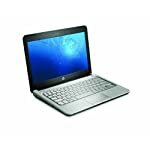 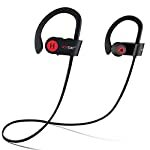 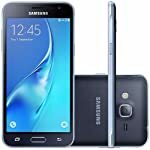 1366×768 resolution for high-quality images and fine detail. 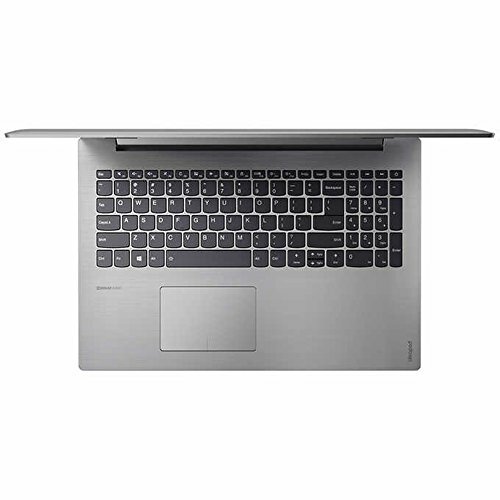 Energy-efficient LED backlight.